GAU fights for your health care! Thanks to GAU efforts, reasonably priced GatorGradCare health and dental insurance is available to all graduate assistants. 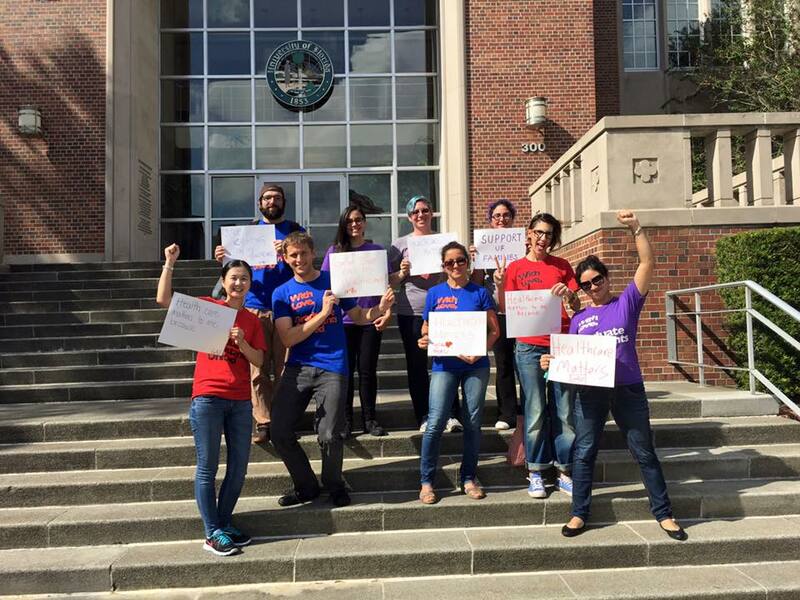 GAU has worked hard for a robust and equitable health care plan for the unit, and we are committed to constantly fighting to improve GatorGradCare for our members. Access to cheaper visits, services, and lab tests within the UF/Shands network. 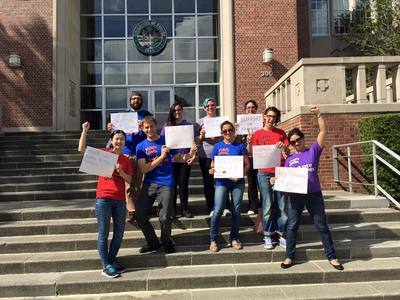 Lower deductibles and coinsurance payments outside the UF/Shands network. Full dental, vision, and rehabilitative physical therapy benefits. Lower premiums for spouses, domestic partners, and child dependents. No lapse or interruption in coverage between semesters. Full outpatient mental health benefits. An uncapped prescription drug benefit with low copayments. 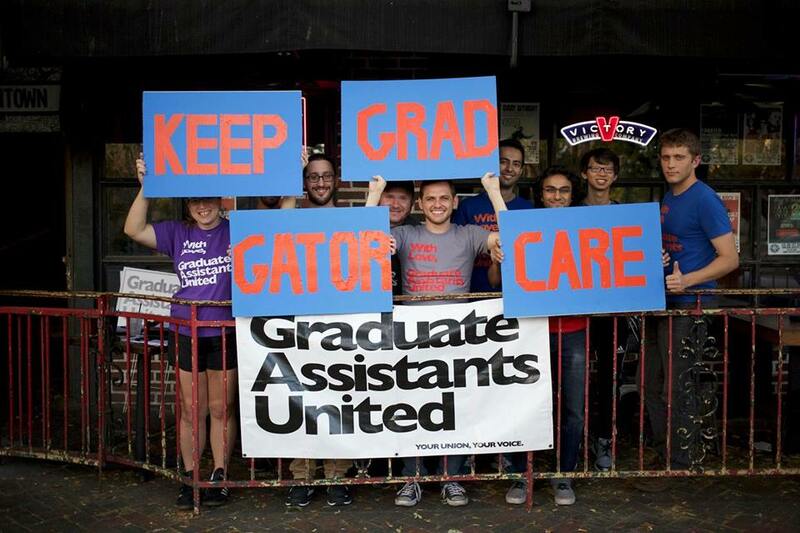 Your membership helps us get closer to the kind of health insurance plan all Graduate Assistants deserve. If you are interested in health care, and would like to help GAU conduct research, develop contract language related to health care, or can do anything else you think would improve our health insurance, please feel free to contact us about it! 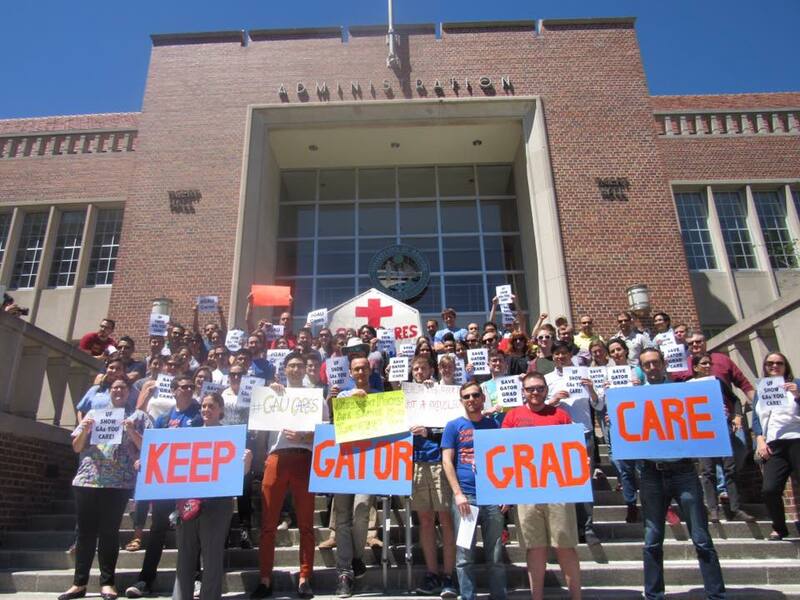 For more information on GatorGradCare, please visit our GatorGradCare FAQ's.